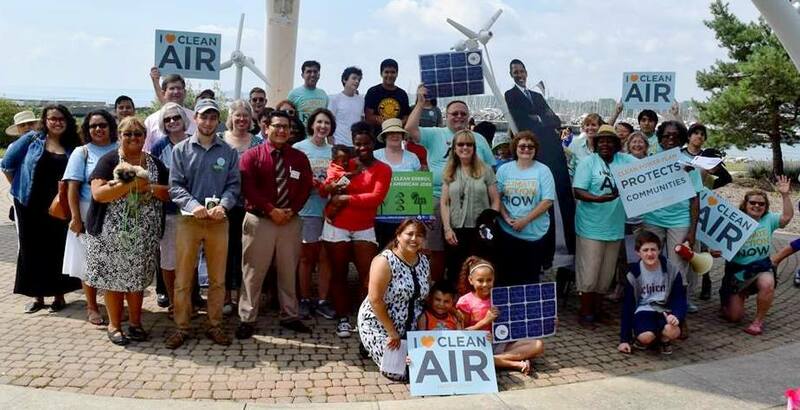 More than 50 residents of Waukegan and nearby Lake County communities had good reason to smile on Monday, August 10: We were gathered on the Waukegan lakefront—in the shadow of NRG’s coal-fired power plant—to celebrate the recent release of President Obama’s Clean Power Plan, featuring the first national carbon pollution protections. And then, of course, we had cake. Now it’s up to the Illinois Environmental Protection Agency (IEPA) to craft a statewide plan to comply with the federal plan. 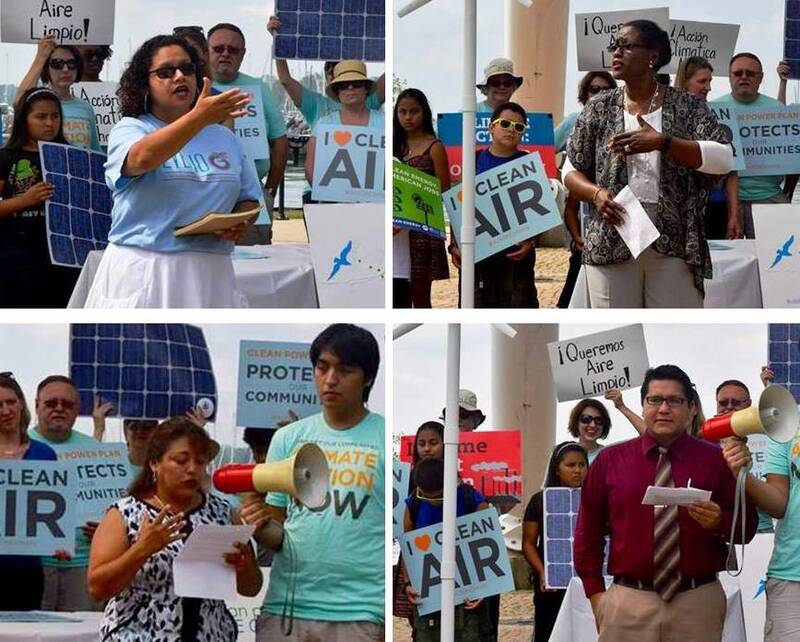 However, it’s up to people like us to make sure the IEPA plan prioritizes environmental justice communities like Waukegan and Little Village, according to Alderman David Villalobos of Waukegan, Kim Wasserman-Nieto of the Little Village Environmental Justice Organization in Chicago, Jennifer Witherspoon of Lake County Branch NAACP, and Yuridia Carbajal of El Centro Padre Gary Graf/Most Blessed Trinity Church in Waukegan. 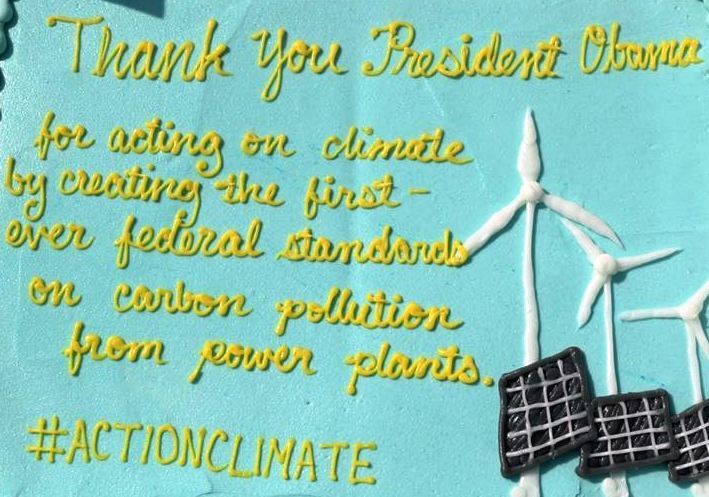 The Waukegan celebration was one of five events co-sponsored during the week by the Sierra Club’s Beyond Coal Campaign. Related events included a celebration and petition delivery in Alton, and press conferences in Springfield and Chicago. For more details about the Waukegan celebration, read our press release and the Lake County News-Sun article. 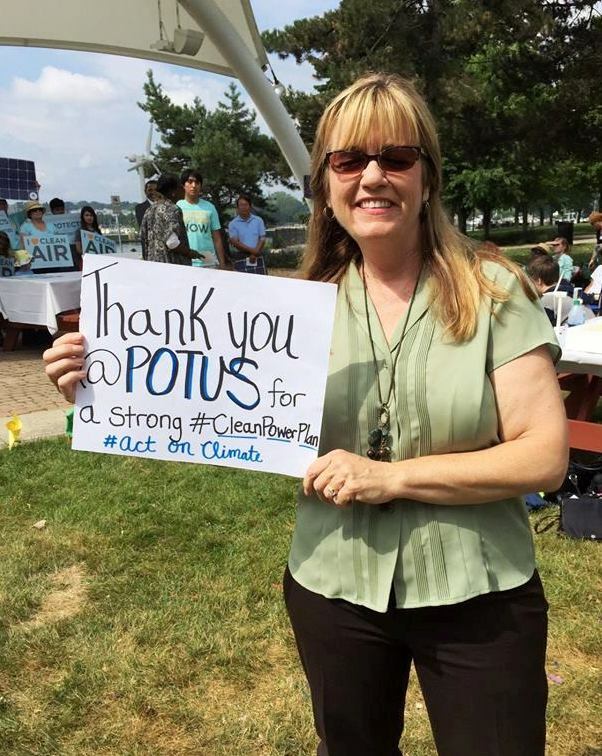 If you’re interested in joining the fight for clean air, clean water, and clean energy in northeastern Illinois, contact Clean Power Lake County at cleanpowerlc@gmail.com.